Joe and Anthony Russo are polishing up their masterpiece after the recent completion of reshoots. And with just a few months to go until the movie is released, fans are beginning to wonder when exactly we’ll get the first official trailer. 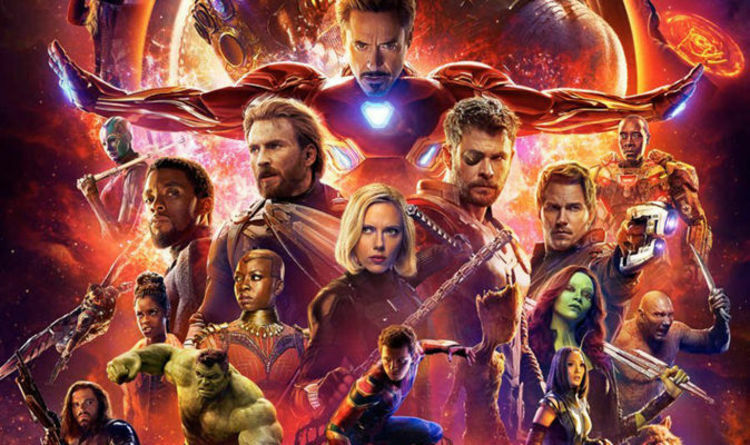 With the first trailer for Avengers: Infinity War coming out in late November last year, many had wondered if its sequel would follow a similar timeline. However, Joe Russo has implied we won’t be seeing the first trailer for the next movie until the New Year. In an Instagram Q&A, he dropped a strong hint that anyone expecting it in the next few weeks will be left disappointed. “You may or may not see it before the calendar turns to 2019,” he teased. Other Marvel movies confirmed to be en route include Brie Larson’s debut in Captain Marvel; which lands in March and is set in the 1990s. Spider-Man Far From Home will then see Tom Holland taking centre stage when it hits cinemas next summer. Avengers 4 is out in the UK on April 26, 2019; and in the US on May 3.